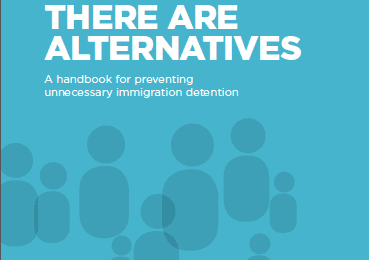 The Australian Government has announced that children detained in immigration detention on the mainland of Australia will be placed into alternative community-based arrangements. The announcement came just a few days before the Minister for Immigration, Scott Morrison, was called before a national inquiry into immigration detention of children. The current national inquiry is the second in Australia’s history, the first resulting in recommendations published in A Last Resort. 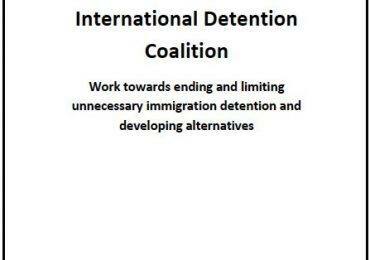 IDC members in the region have expressed concern for the Australian government policy which leaves children detained in offshore immigration facilities, and has created a two-tiered system for children below and above age 10. 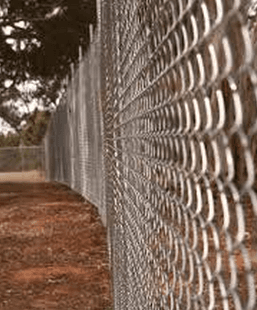 The Refugee Council of Australia says its ‘Time to end detention of children once and for all” and there is “No excuse for ongoing detention of children” while the Asylum Seeker Resource centre calls on the state to Release Remaining 745 Children from Detention.